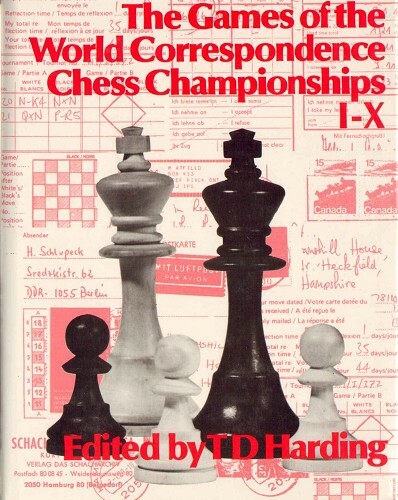 Harding, T. D. Games of World Correspondence Chess Championships I - X. 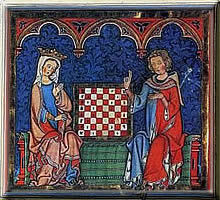 Games of World Correspondence Chess Championships I - X. Revised Edition. London, Batsford, 1987. With diagrams. 3 leaves, 246 pages. Original hardcover with dust jacket.